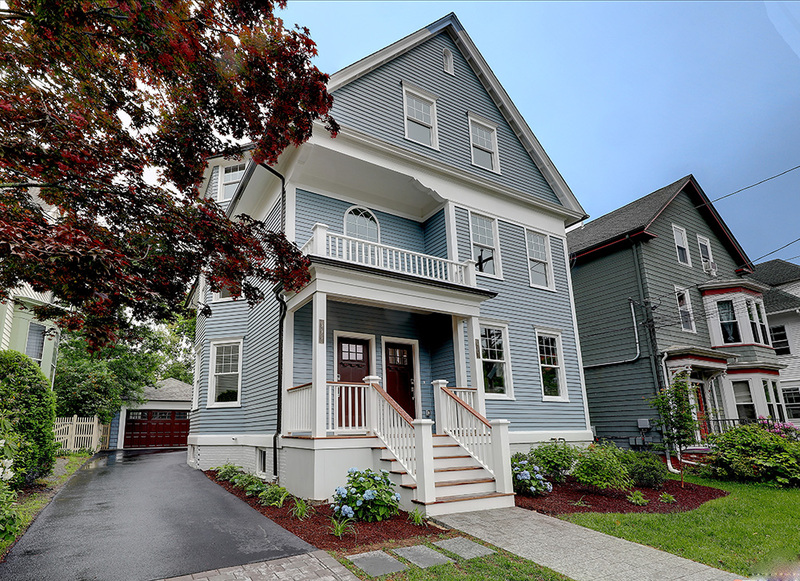 Providence, RI Sales associate Kevin Fox of Residential Properties Ltd. (RPL) completed the sale of 597-599 Angell St. on the East Side of the city for $1.14 million. Fox represented both sides, assisting the buyer and seller. Originally built in 1910, this 4,240 s/f multifamily residence currently offers a pair of three-bedroom units, each providing two baths. The entire home has been renovated with high end finishes, new appliances, and updated marble bathrooms. Outside, the backyard offers a raised deck stepping down to a fenced-in patio lined with gardens. Fox has built a reputation as one of the top producers in the state and was recently named to Real Trends’ list of “America’s Best Real Estate Professionals” for a fourth consecutive year. Fox also earned The Greater Providence Board of Realtors’ Circle of Sales Excellence Platinum Plus Award for compiling over $20 million in sales volume during 2017.